Smith, R., Shin, D., Kim, S. & Zawodniak, M. (2018). Novice Secondary Mathematics Teachers’ Evaluation of Mathematical Cognitive Technological Tools. 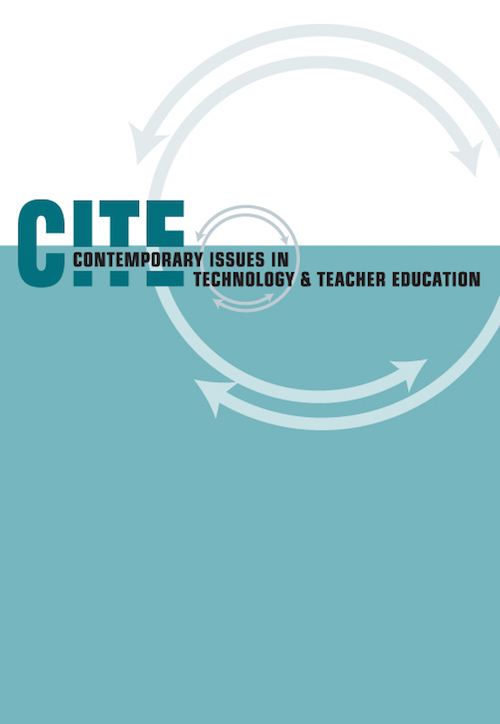 Contemporary Issues in Technology and Teacher Education, 18 (4), 606-630. Waynesville, NC USA: Society for Information Technology & Teacher Education. Retrieved April 26, 2019 from https://www.learntechlib.org/primary/p/174158/.